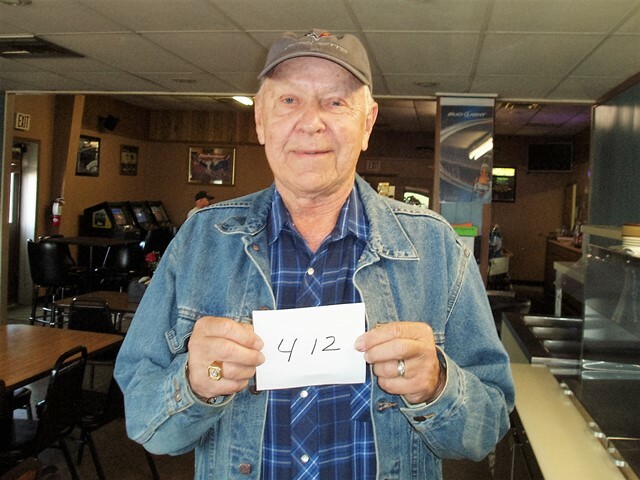 Arlo Hanson of Omaha, NE drew the winning number this Monday morning at the Akaska Bait Shop, Bar & Grill. Arlo drew the number for Jeremy Lozinski of Aberdeen, SD. Jeremy wins a Auto Ordinance WW II 1911 Pistol.